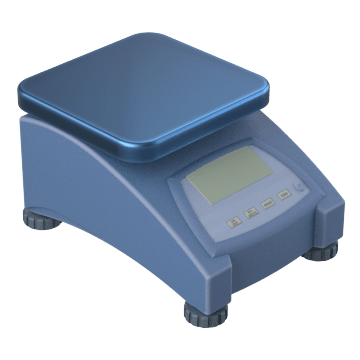 Use these scales in your commercial kitchen for accurate food portioning, efficient weighing of ingredients while processing food, and easier cleanup with washdown-capable housing. 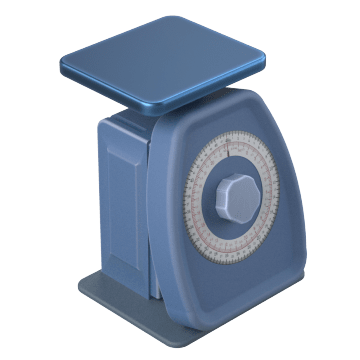 Measure food items on these sturdy scales with a large dial face for a quick view of the results. 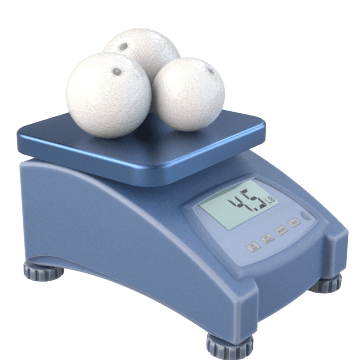 Scales don’t require a power source for use wherever they are needed. Get a higher level of precision when measuring food portions with these digital scales. They have time-saving features such as no-touch operations, low profile measuring platforms, and water resistant housings to aid in cleanup.